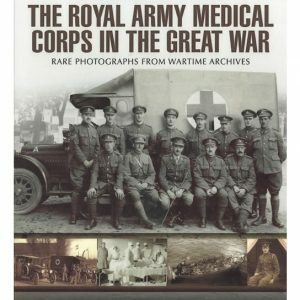 A comprehensive exploration of Dumfriesshire in the First World War including a detailed look at the King’s Own Scottish Borderers, HM Factory Gretna, Red Cross Auxiliary Hospitals, end of war celebrations and commemoration. 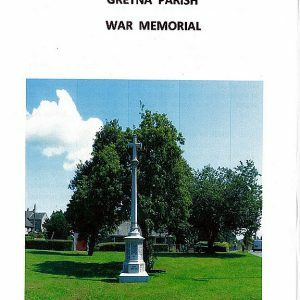 In Dumfriesshire, the most striking change during the Great War was to occur around Gretna. Here the largest cordite factory in the UK was established, work commencing on the factory in 1915, with completion in 1916. 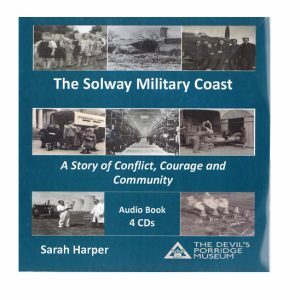 Throughout the region the impact of the First World War was felt greatly by the local communities, which were decimated by the losses suffered during the conflict. The huge influx of workers to H.M. 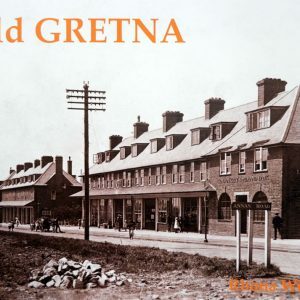 Factory Gretna disrupted areas of daily life and caused an increase in crime. 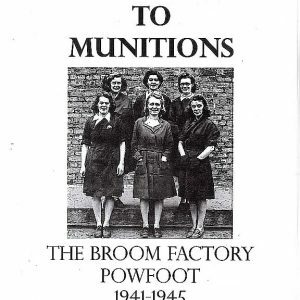 The population of Dumfriesshire supported those who directly suffered as a result of the war, in a number of ways, including the production of wound dressings, the provision of auxiliary hospitals and fundraising efforts to provide support to refugees. 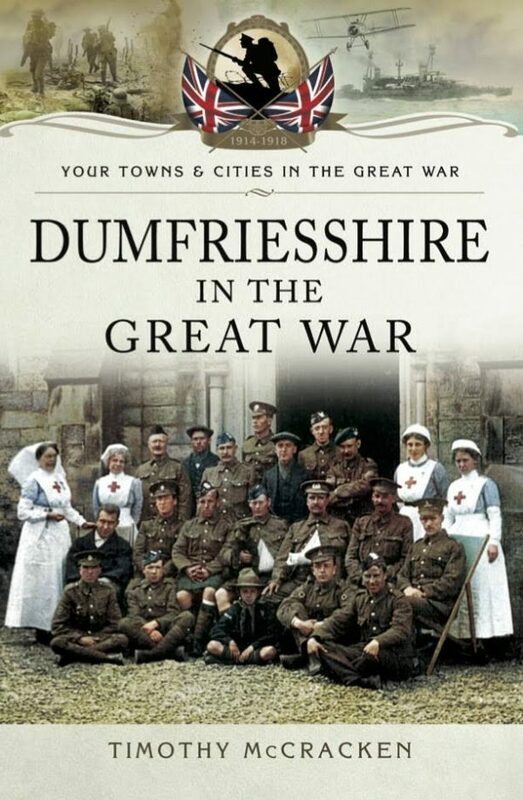 Thematic chapters, considering aspects such as recruitment, voluntary medical service and commemoration, illustrate experiences of the Dumfriesshire population, shaped by the First World War. 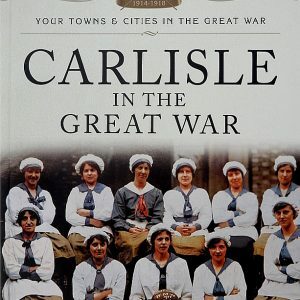 The book contributes to wider understanding of the impact of the First World War, particularly in rural areas, and as such will be of relevance to readers with an interest in cultural and social history. Paperback book with 108 pages, fully illustrated throughout with photographs.